 Please join us for our Annual “Marc J Small Hero WOD” on Saturday, May 11th during the 8:30am or 10:00am classes. U.S. Army Staff Sergeant Marc Small was 29 years old when he gave his life for our freedom, on February 12, 2009. He was a solider in the 1st Battalion, 3rd Special Forces Group (Airborne), out of Fort Bragg. Marc died from wounds sustained when insurgents attacked his unit in Afghanistan. Marc’s fiance Amanda Charney remains a dear friend to us, and we are happy we can continue to show our love and support. Amanda has started a non-profit organization, Small Steps in Speech and we are honored to support her and her amazing work! The donations that our members have made over the past two years have helped two children and they are so grateful for our generosity. We are giving children a chance to find their voice! Please click on this link http://www.smallstepsinspeech.org/ to give a donation.  We are hosting this workout in May this year, in observance of Better Speech and Hearing month, which is a great advocacy to spread awareness for children with communication disorders. It’s WODs like these that really bring our community together and can be scaled for any individual! You will certainly leave with feeling of accomplishment having giving your all to honor a true American HERO! Registration: Members should register for a heat time on Wodify by going to the upper right corner menu > class schedule > and changing the date to 5/12/2018 > reserve your spot. Spots are limited, but if they fill up, we will accept people from the wait list. 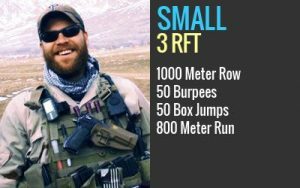 Non-members are welcome to join us for the SMALL Hero WOD on 5/11/2019 by emailing NickSeabock@crossfitoffthegrid.com and providing your name, telephone number, and desired heat time.